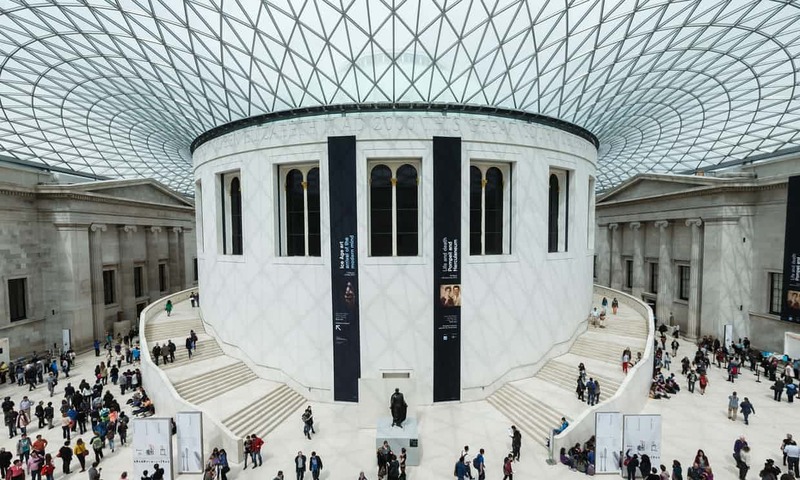 A curator from the British Museum answering questions online recently sparked controversy when she mentioned a tricky topic. Trying to keep complicated Asian names to a minimum on labels in order to remain accessible to their public: many who felt this indicated some sort of whitewashing (see The Guardian post here).Â Â This story resonated with me â€“ having worked in the Indian Art departments of two major museums, it is a conversation I have participated in many times. When you work in Western cultural institutions and you are representing foreign artworks/artists/histories/stories, how do you find the sweet spot between cultural accuracy and accessibility? The issue is challenging because of the specialist information that is often included on labels, especially in art museums. The so-called â€˜tombstoneâ€™ information (the basic stats of an object - title, artist, date, place of origin, medium and accession number) often takes pride of place at the top of a label. Seems logical, right? Sure, it is pretty straightforward when youâ€™re looking at a Monet, but letâ€™s use the example from the BM. The Bodhisattva of compassion or mercy, called Avalokiteshvara in India, Guanyin in China, Kwanum in Korea and Kannon in Japan. The names are multiple syllables, often hard to pronounce and relatively meaningless without further translation: start with the fact that not everyone knows what a bodhisattva is. And thatâ€™s just the title! It might then be followed by a long artist name, or 'unknown artist' (because many Asian works have no known artist), a date for mostly Western audiences who donâ€™t study Asian history in school, and a place of origin that is also hard to pronounce and locate (not to mention that most historic Asian art was created long before current national boundaries existed). That is a LOT to ask people to process before they even get to the actual label copy that tells them what this is! It really has nothing to do with racism â€“ we could have the same conversation with natural history or science museum labels that involve intricate details and long scientific words. There is good research in the field that shows that less is more when it comes to labels.1Â Many users are skimming what is written on the wall at best, and at worst, ignoring it entirely. In order to keep word counts manageable and hit recommended reading levels (see Flesch-Kinkaid system), something has to give. I believe what the curator was saying is that in order to get to the heart of the story, labels sometimes have to forfeit the intricacies of naming that, while factually accurate and important, are devoid of meaning to the average user and run the risk of alienating, boring or confusing audiences. Her mention of 16-year-olds most likely referred to the reading level we as museum interpreters often aim to reach: smart, cogent, concise and approachable. But it raises fascinating questions of how much is too much. If foreign collections exist in museums to provide a window onto a culture and create connection and empathy with the unknown, how do we best represent them? Making them relevant and interesting for new generations is a constant challenge that no curator (who I know) takes lightly. 1 Beverly Serrell, Exhibit Labels, An Interpretive Approach: Second Edition (New York: Rowman & Littlefield, 2015). © 2019 Thinc Design. All right reserved.